With the New Year approaching, people will once again be making the decision to go on a diet. Instead of opting for dieting, it may be more prudent to make a resolution to modify what you eat and to exercise more. After all, you cannot enjoy prosperity if you do not have your health. Getting into the habit of exercising on a routine basis and eating nutritionally rich foods can also make your bank account increase. 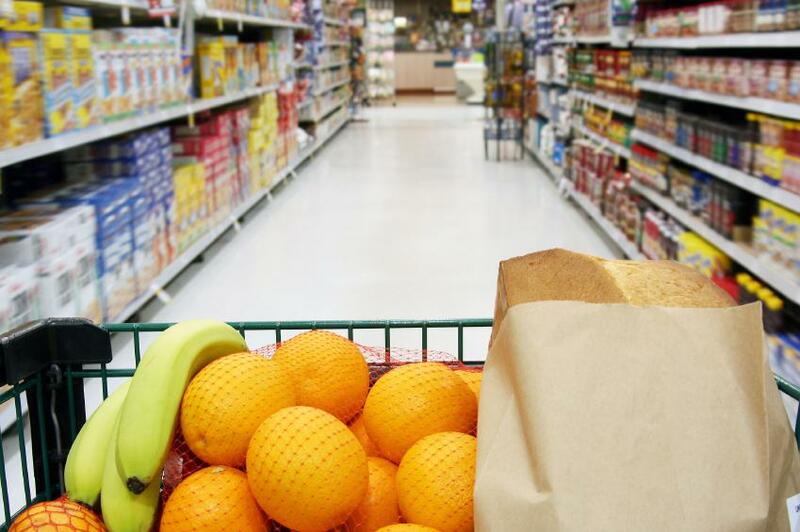 You can save a good deal of money at the grocery if you choose foods that are healthier to eat. For instance, meat, such as brisket, can be rather costly if you choose it over a source that is also rich in protein such as lentils or beans. Lentils or beans, on the other hand, generally cost less than $2.00 for 8 ounces and are healthy as well as proven to prevent certain cancers. Because they have a low glycemic index, they also assist in keeping the blood sugar in check for people with diabetes. Red meat has been determined to increase the risk of cardiovascular disease, colon cancer and diabetes. Alternatively, fish contains Omega-3 which has been shown to minimize the risk of cardiovascular disease by lowering high triglyceride levels. Fish, such as tuna or salmon, is also less expensive than other alternatives. Fresh fruits and vegetables too are low-cost items that are full of nutrients such as amino acids, antioxidants and vitamins that fight disease. Add whole grains as well in reducing your costs and waistline and low-fat dairy for stronger bones and teeth. Get rid of the junk food for snacking such as candy, chips, and cookies and, replace such foods with yogurt, microwave popcorn, or fresh fruit. You will also see a reduction in the amount you pay at the grocery for your efforts. Studies show that people who make food substitutes in which they replace junk food with healthier alternatives lose more weight and keep it off more often than people who merely follow a low-calorie diet. Exercise, as stated, is also part of the equation for a healthier lifestyle. When going on certain errands if they’re less than a mile away, bike or walk instead of driving to the destination. You will not only become more fit and trim but also save on gas and reduce car maintenance and expense. There is a direct correlation between healthy eating, exercise, and saving money. Taking care of yourself will save you money now and for years to come. As you can see, you do not have to put out a lot of money out in order to maintain your health. Simply by making a few modifications in how you eat and the way you undertake your daily activities can reduce costs and bring you more health and prosperity in the New Year. Well, actually, it’s pretty much universally accepted that fresh fruits and vegetables are NOT affordable or even accessible to many people. What do you think I’m going to buy if I’m really poor and I have a dollar and need dinner: a pound of fruit(if I can find some, that is) or a hamburger/boxed pasta dinner? As a vegetarian, I totally agree that it can be much cheaper than omnivorism, but that’s because I DON’T always buy as many fruits and vegetables as is recommended. Next post: Money Hacks Carnival #96, December 23rd, 2009 – The Holiday Edition.